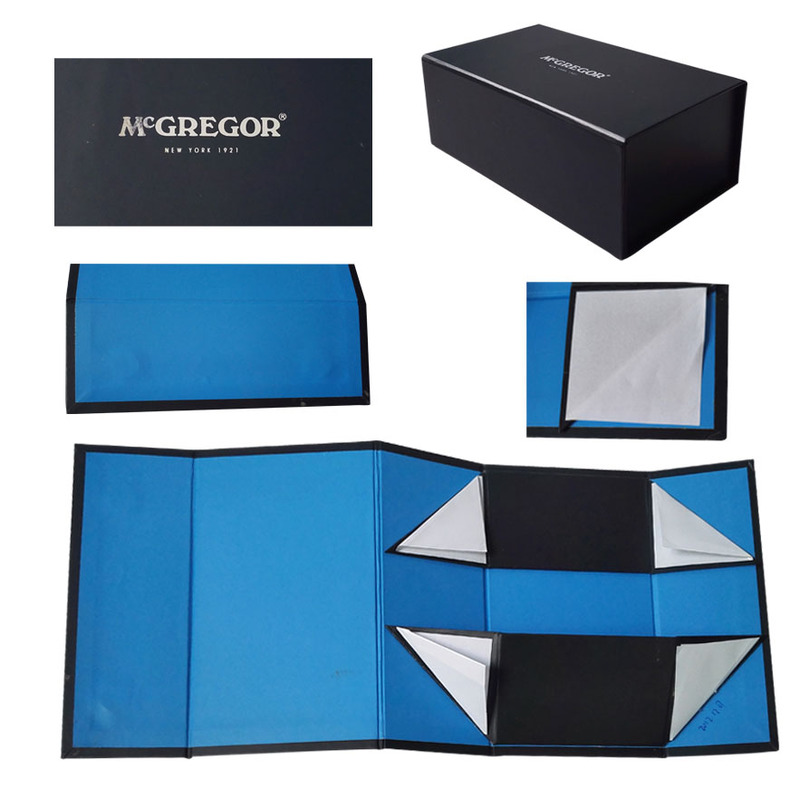 Product categories of Cardboard Jewelry Gift Box, we are specialized manufacturers from China, Foldable Cardboard Box, White Cardboard Box suppliers/factory, wholesale high-quality products of Biscuit Cardboard Boxes R & D and manufacturing, we have the perfect after-sales service and technical support. Look forward to your cooperation! 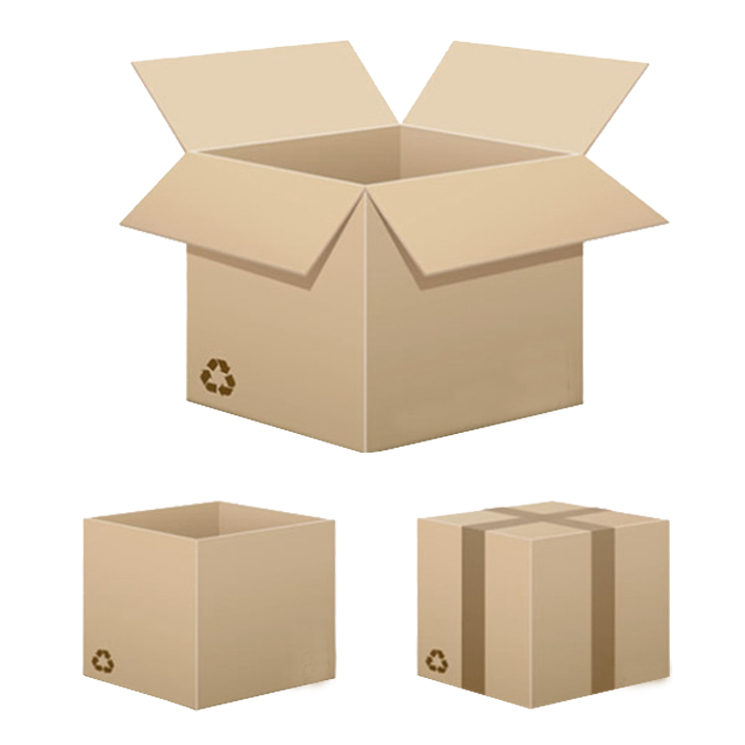 We have Foldable Cardboard Box,White Cardboard Box,Biscuit Cardboard Boxes,Cardboard Packaging Box on sale in China. 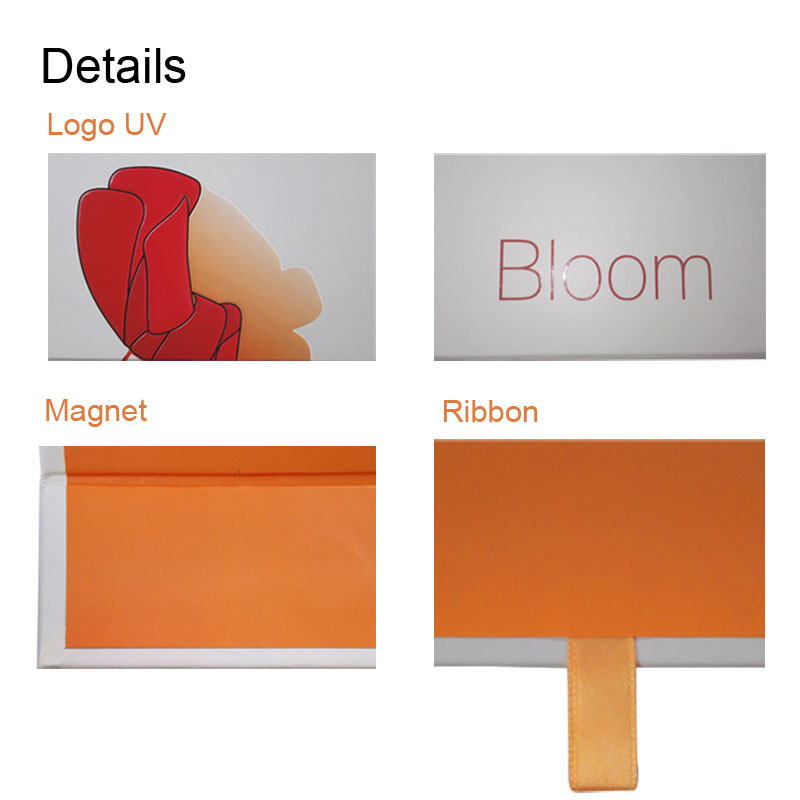 Material: grey cardboard 1000gsm, 1200gsm, 1500gsm and so on. use for gift, shoe, cloths, etc. 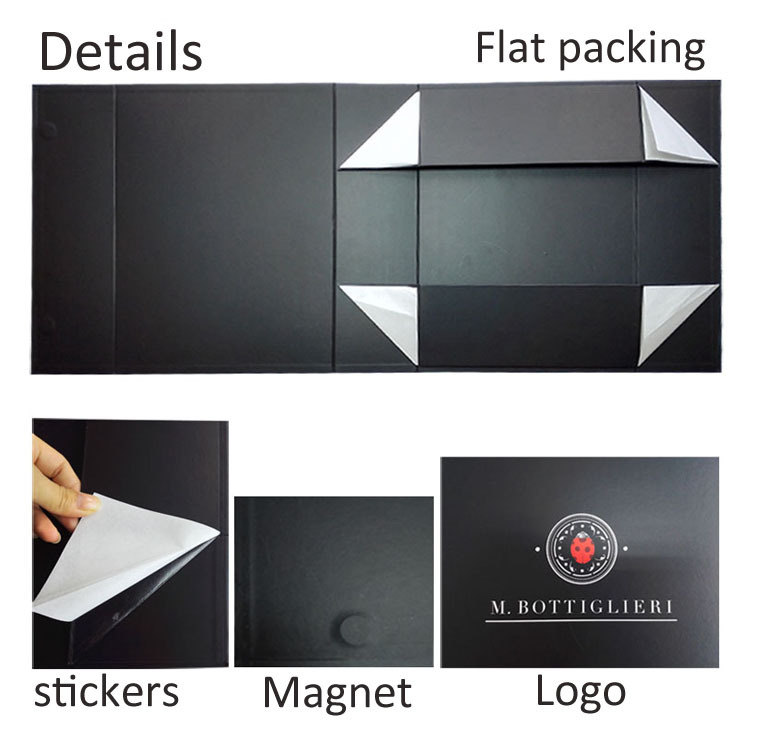 Material: corrugated paper, use for packaging.